Whether on your way to work or taking a weekend adventure with the family, you should not have to drive in fear of the unknown. You may be a wonderful driver, but you have no control of what else happens while on the road. As common as they are, car accidents can be fairly traumatic events. 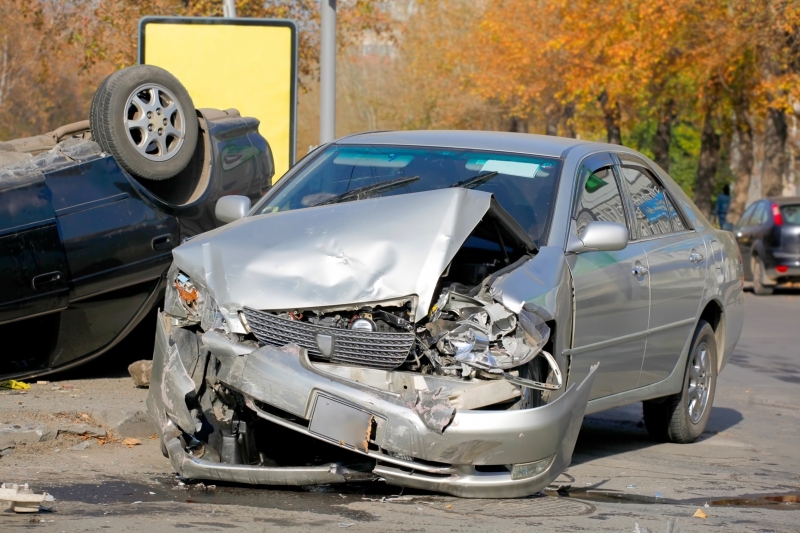 Motor vehicle accidents often result in devastating injuries to either one or both parties. More often than not, there is a need for extensive medical treatment, forcing individuals to have to take time away from work. Coping with injuries is not only hard for the victims but for the entire family, adding to the stress and burden associated with the financial complications of paying for treatment and lost wages. If you or someone you know has been the victim of a car accident due to someone else’s negligence, the lawyers at Wilkerson LPA can fight for what you deserve. Helping you to recover fair and just compensation, our team of attorneys work around the clock to prove the facts. Thoroughly investigating the case, we will assert your rights in court. Representing you and your family, our lawyers will find the details that prove you were wronged. Whether you are a victim of a hit-and-run, a drunk driver, a careless collision, or distracted driving, our team will do our best to get you through these difficult times. A car accident can have complex legal ramifications, and our lawyers can advocate for you. Let us help you get on the road to your recovery. If you are in the Cleveland area, contact us today. We are on your side.